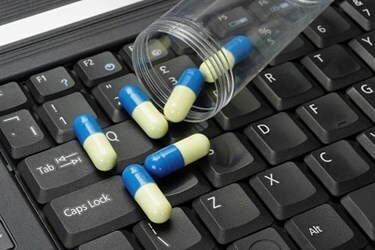 Many healthcare providers have delayed implementing electronic prescriptions for controlled substances (EPCS). Some may be waiting for the regulatory dust to settle, as the US Drug Enforcement Agency (DEA) ruling is titled “Interim.” Others may be deterred by the length and complexity of the document. Despite the temporary title of the DEA’s ruling, EPCS is here to stay. With each passing month, the reasons for implementing EPCS become more compelling. We are reaching a point at which the downsides of implementing changes are vastly outweighed by the benefits of moving forward with EPCS. The good news for healthcare providers is that EPCS isn’t as complex as the lengthy DEA document makes it seem. Most of the requirements need to be built into the EPCS system itself and are the responsibility of the EPCS solution vendor. Institutions, medical practices, and practitioners are primarily responsible for finding, and working with, an appropriate, compliant vendor. They are also responsible for creating the appropriate internal roles and processes within their organization, to maintain compliance with the DEA regulations.